Unicheck has launched a new deep integration with Canvas LMS that makes workflow absolutely seamless. Unicheck plagiarism detection tool has announced the news about its deep integration with Canvas LMS. The integration, which is a smart mixture of LTI and API, now allows for a faster and seamless workflow between Unicheck and Canvas. For educators and educational institutions using Canvas, that translates into unlimited use of Unicheck’s plagiarism detection capacity for all written assignments, including using Rubrics and Peer Review. “Our development team at Unicheck calls this integration deep because it actually connects with LMS’s interface on the deepest level possible and doesn’t disrupt any activity or action in Canvas. We’ve created an integration that enhances all local written assignments with powerful and accurate plagiarism checker,” said Ivan Klymenko. Among many improvements, the most noteworthy are the vastly easier installation process and support for Rubrics and Peer Review. Unicheck has become entirely compatible with DocViewer, preserving its full potential. Papers are now stored in Canvas LMS, which improves security and ensures speedy processing of the papers. Grades interface has also experienced changes connected with visual representation and practical convenience of plagiarism check results. Swift fine-tuning of Unicheck’s capacity for each assignment has become possible as well. The new deep integration was presented to the Canvas community on the Canvas Partner Day Webinar and hosted by Unicheck’s Partnership Director Ivan Klymenko and his team. To view Unicheck’s Webinar and to learn more about the deep integration, head on over to this video. 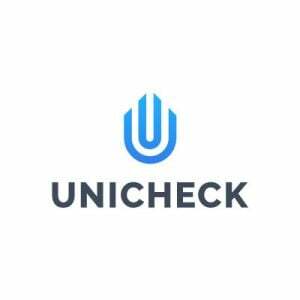 Unicheck (previously known as Unplag) was designed by the team of talented computer scientists and developers at P1:K, the company developing high-end technologies for education and other fields. 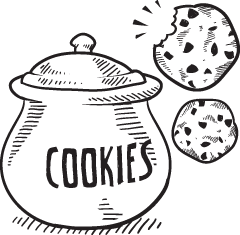 Currently, P1:K is working on several products, each utilizing natural language. “We’ve created an integration that enhances all local written assignments with powerful and accurate plagiarism checker,” said Ivan Klymenko.